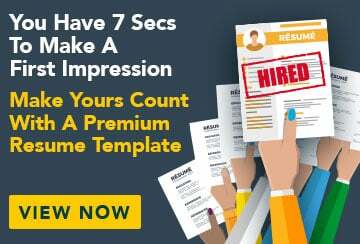 This free sample resume for a cook has an accompanying cook sample cover letter to help you put together a winning job application. I am a passionate, creative and hard-working cook who loves to cook delicious modern Australian and Asian-influenced dishes. I have five years of professional cooking experience and would love to work in a small but busy kitchen that values team work, creativity and presentation, where I will be able to fully utilise my talents and abilities. Worked casual jobs in restaurants and bars while travelling throughout Europe, New Zealand and Canada.